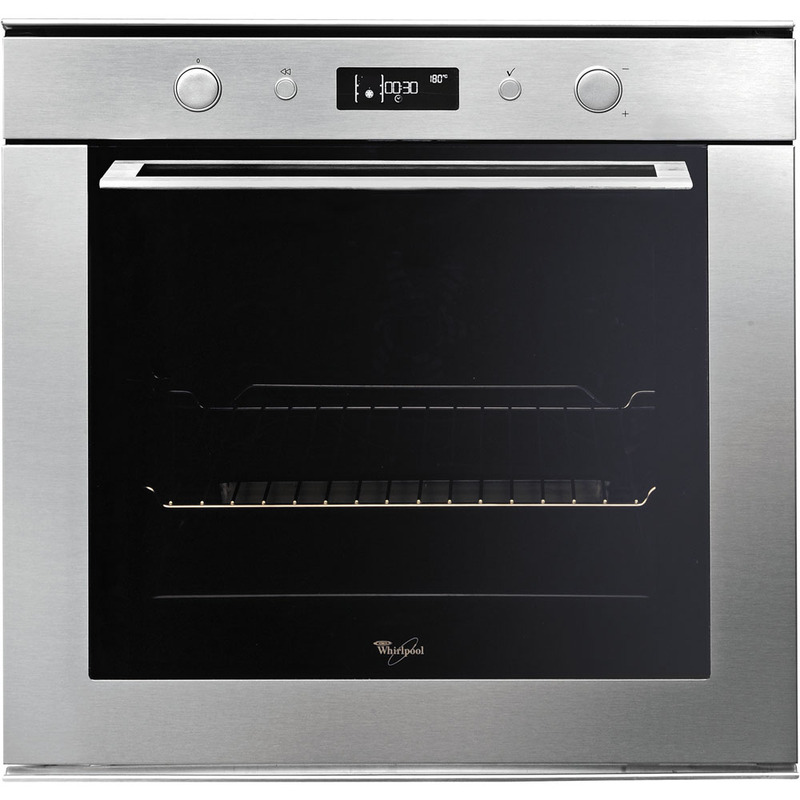 Home · Catherine Fulvio and Whirlpool cooking appliances. Catherine Fulvio is the award-winning food writer. TV Chef and proprietor of Ballyknocken Hose and Cookery School. Catherine has installed the Whirlpool appliances in the school and in her own home. 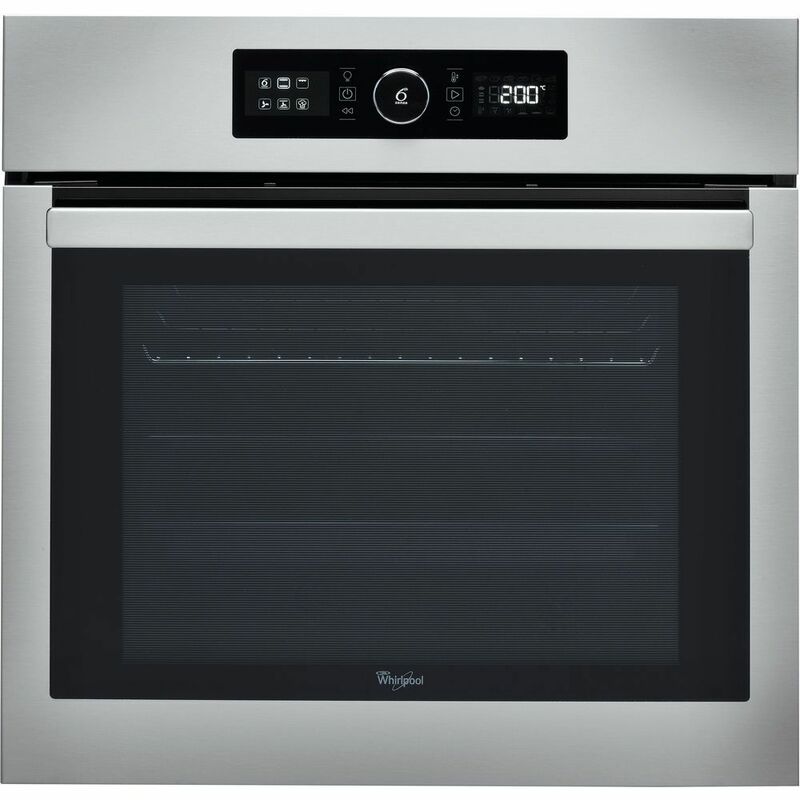 She is extremely impressed with all their capabilities, especially the dough rising function which has proved to be a 'must have' advantage for the cookery classes, and the fantastic flexibility of the crisp plate technology in the microwaves. 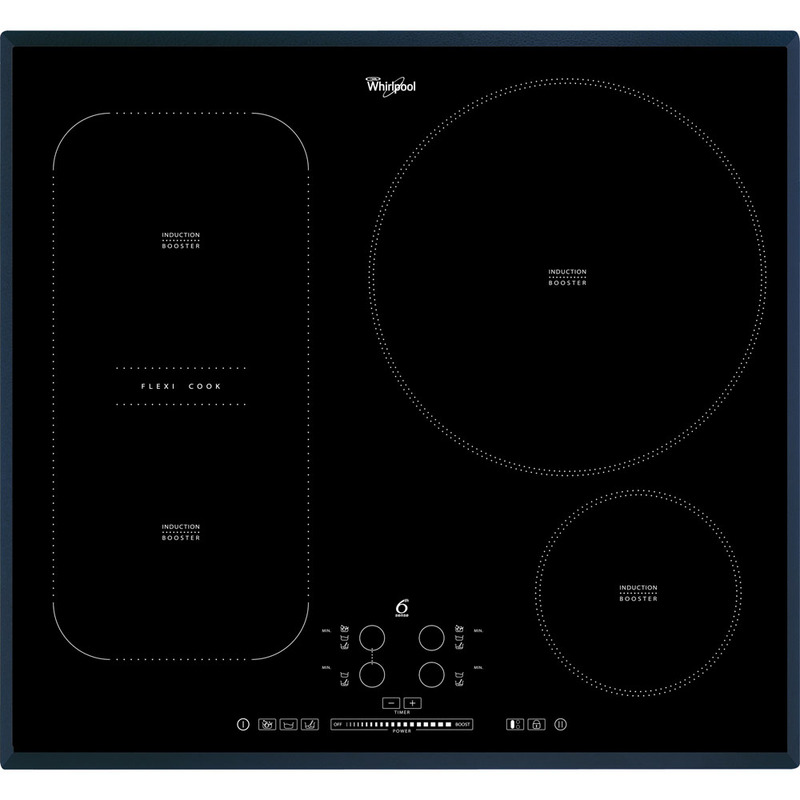 60cm 6th Sense Touch Control Induction Hob.